The TC4422A is a high speed, high current, rugged, and effi cient MOSFET driver. 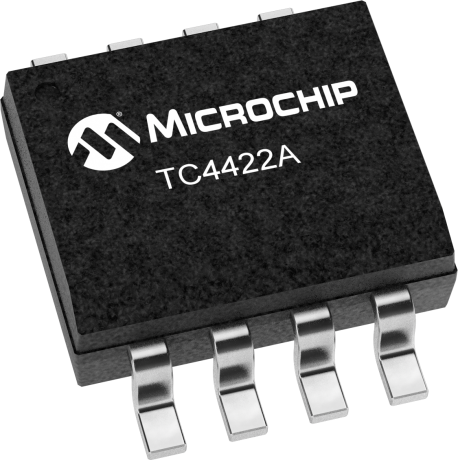 The TC4422A is an non-inverting driver. This device is intended to improve upon the current TC4422 9A MOSFET driver.